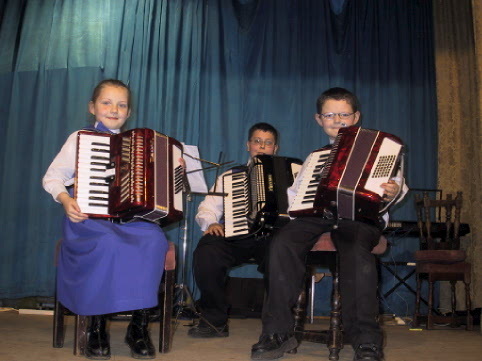 The Tameside Junior Accordion Band was formed to introduce music to children, especially those considered to be disadvantaged, by teaching them how to play Accordion in a Band. Instruments and Tuition are supplied free. We hope to show you how to develop your own "ACCORDIONS FOR KIDS" group. Please be patient as we build the new site. Words of encouragement will be gratefully received. 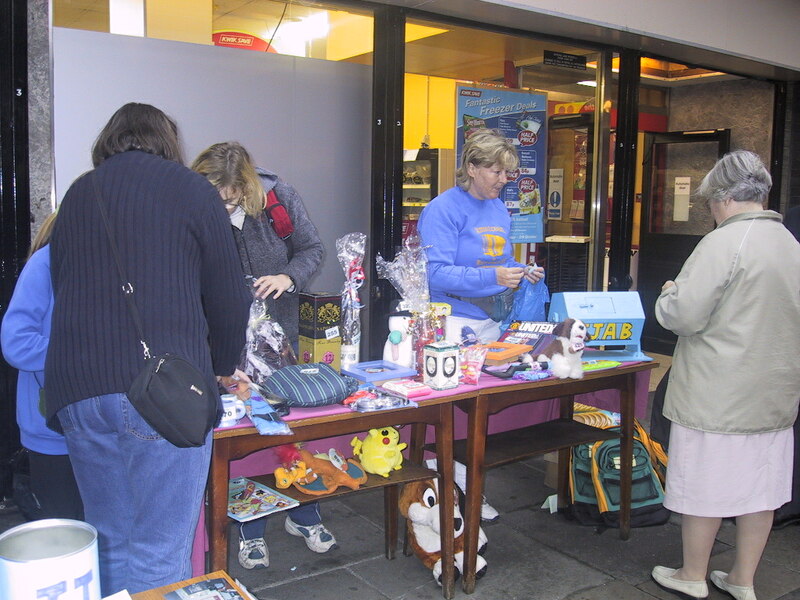 £6000 GRANT from the Local Network Fund to be spent on forming new groups of children wanting to play music. 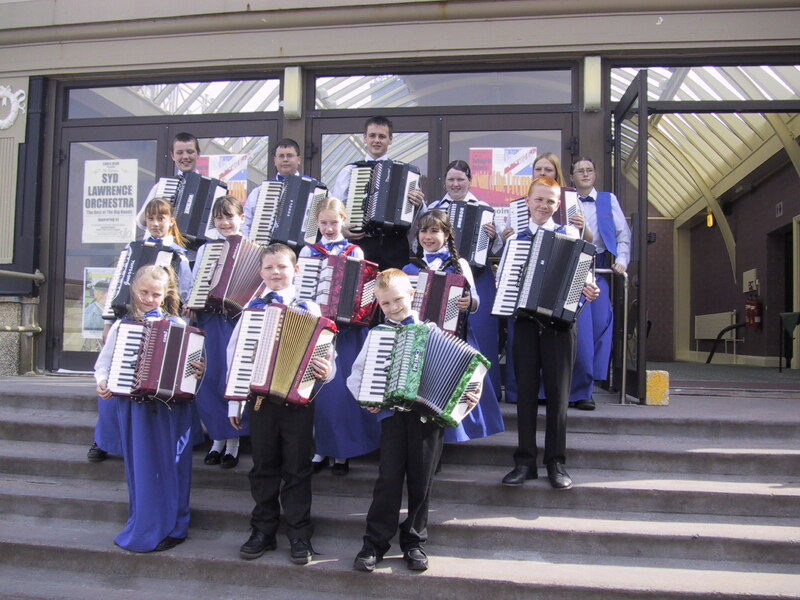 The Preparatory Band to represent the North West of England in the United Kingdom Accordion Championships at Scarborough on May 3rd. 2003.